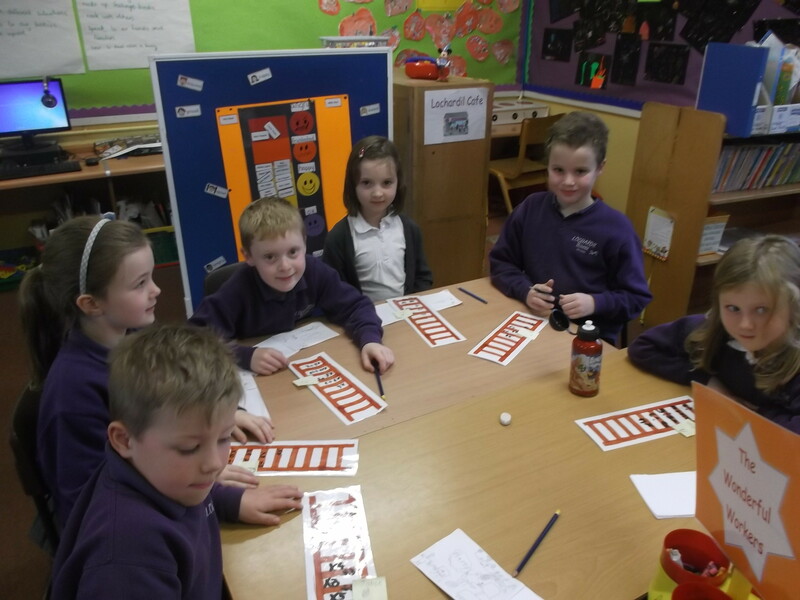 We have been using our class learning ladder for our maths work. 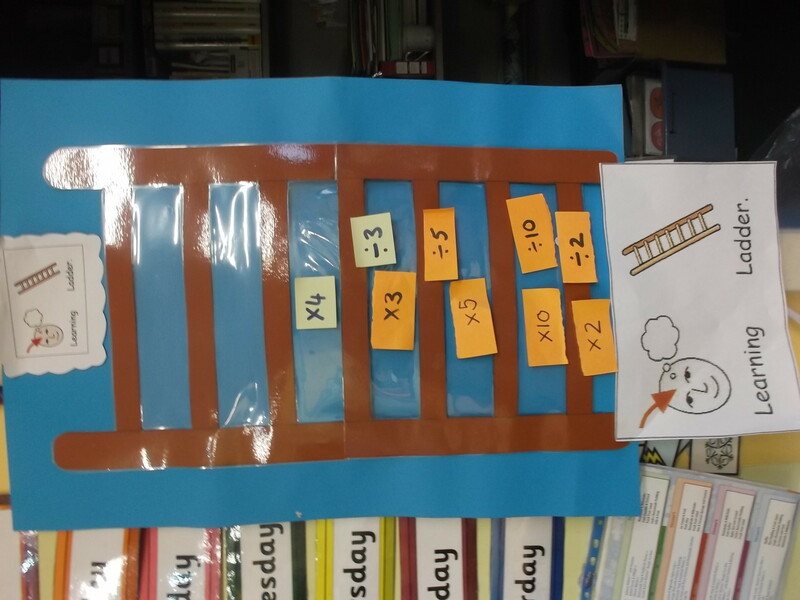 This has been helping us to look at our next learning steps. 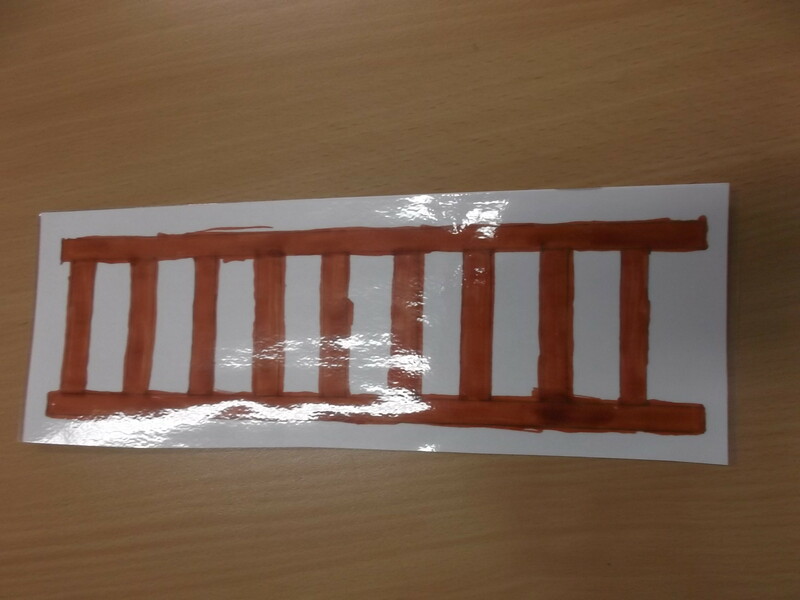 We have decided as a class that we would like to try out our own mini learning ladders so will be starting to use these. We will also be taking them home so we can share what we are learning with our families.